Preserving ancient ecosystems for future generations. There are many campaigns to save the oldgrowth of British Columbia, and around the world. It is time to unite! 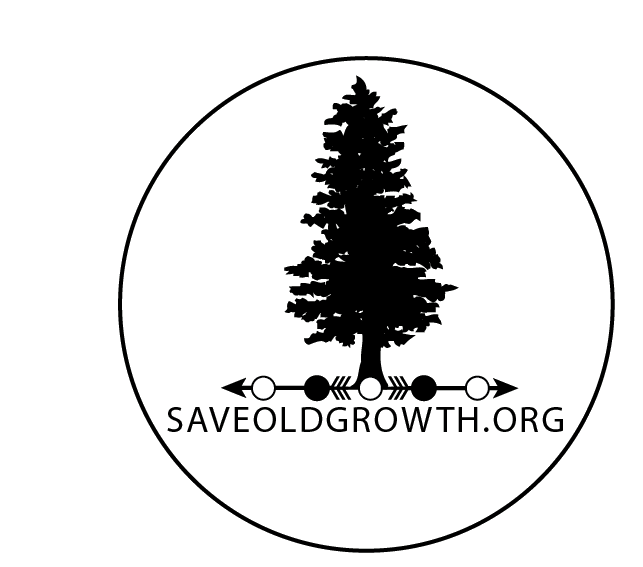 SaveOldGrowth.org seeks to bring together all of the current campaigns in BC, and propose a law under the current BC government that will protest the little remaining old growth in perpetuity. In addition, the law proposed by Save Old Growth will look at how old growth that does fall or needs to come down is used: With indigenous nations taking the lead, and managing the use for culture, artisans, musical instruments, and other areas where old growth can give the greatest benefit for the people. Join Save Old Growth.org and lead the unification of these campaigns and create real change towards a sustainable forestry.